While seemingly straightforward, it's the length of this Par 4 that causes problems. The fairway of this hole is a generous width, but the length of this hole requires two decently long shots in order to reach the green. 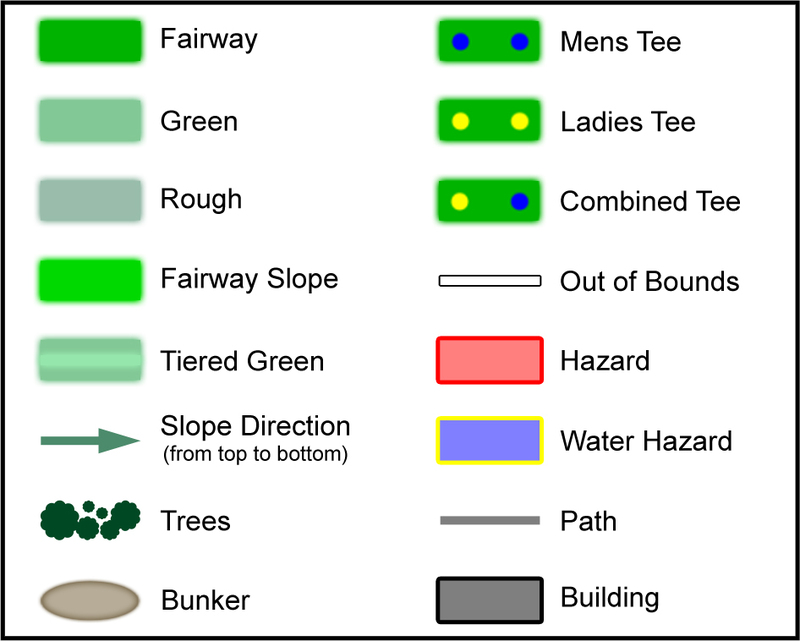 There is some trouble behind the green, so best not to be too long on your approach. 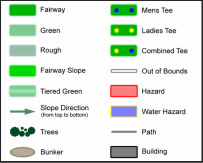 Once you get there you will be greeted by a relatively uncomplicated green to finish the hole.